SBOBET Celton is operated by Celton Manx Limited, a company incorporated pursuant to the laws of the Isle of Man, registered with the Companies Registry of the Isle of Man under Company No. 121580C and located at Celton House, Isle of Man Business Park, Douglas, Isle of Man, IM2 2QZ, British Isles. 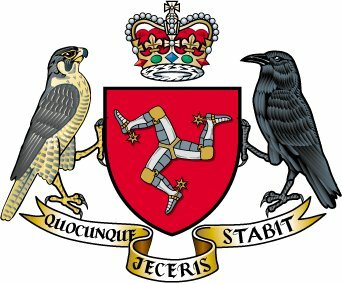 The Isle of Man Government is committed to providing a stable government and a strong regulatory environment for online gaming operations. Player protection remains a key commitment since the Gambling Supervision Commission was founded in 1962. With a world class infrastructure and a full range of support services, players can be assured that they will be provided with a secure and stable gaming experience. SBOBET is proud to be regulated by the Isle of Man as we believe in the same principals as the Isle of Man and are committed to upholding the high standards of service, player protection and product quality required by the government.